Great For Nightclubs, Secure Prison Entry, Theme Parks, & All Other Secure Entry Business. 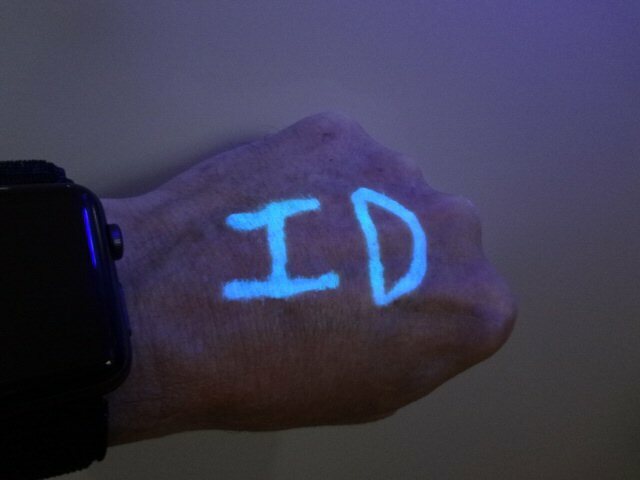 Here is that hard to find black light invisible blue ink for hand stamps and other unique security applications. 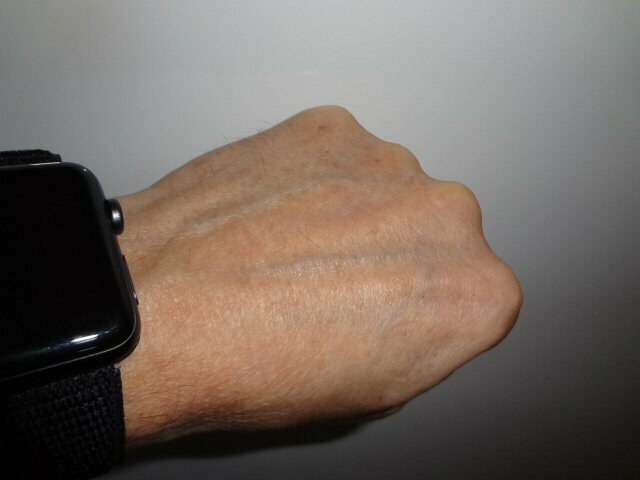 Shows up only under black light. Will not wash off easy like other brands but can be washed off after several washings. Only visible with a black light. Great for document marking too! Glows Bright Blue. NOT FOR PERMANENT MARKING! HAND STAMPING OR PAPER MARKING ONLY! 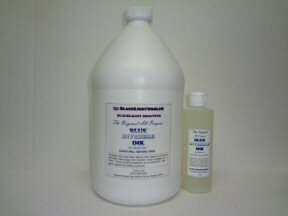 Great invisible ink for hand stamping & document marking. Totally invisible.